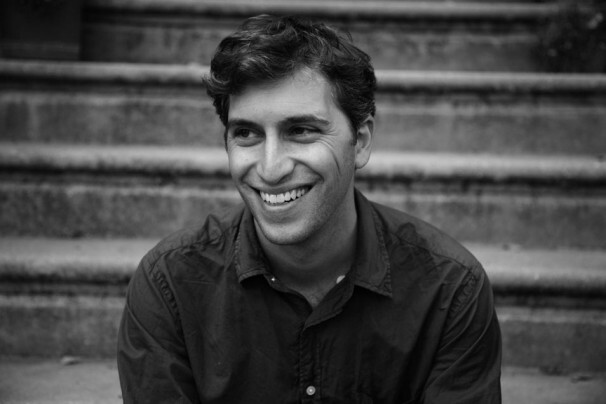 Last year, I found myself listening to a Terry Gross interview with Andrew and it was a wonderful and enlightening conversation about the mechanics of the internet, something we take for granted but cannot explain how it works. It just is. Watch his TED talk on the Internet to get an idea about the platform of “old fashioness” that drives our modern communications. 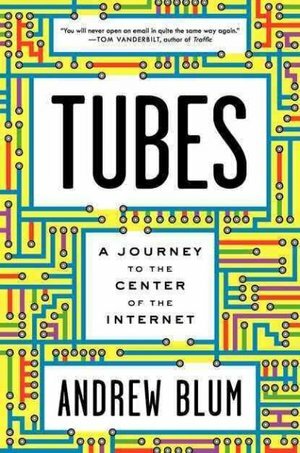 The title comes from a quote from former Alaska Senator Ted Stevens, who believed that the internet was comprised of a whole bunch of “tubes.” While he was ridiculed at the time, Andrew Blum essentially confirms Stevens assessment. Beneath the internet protocols, the fiber optic relays, and whatever else is down there that nobody understands, he essentially got it right. Here is the book jacket synopsis: “When your Internet cable leaves your living room where does it go? It is always great to support a member of The Luncheon Society when they have a book that comes out to well-deserved acclaim. 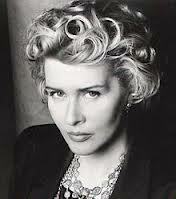 Such was the case of Tere Tereba, who we first met several years ago at a TLS gathering in Santa Monica at Mimi’s—a restaurant that is long-missed for its bungalow style rooms as wonderful owner—where she was the longtime companion of Jerry Leiber, of Leiber and Stoller. 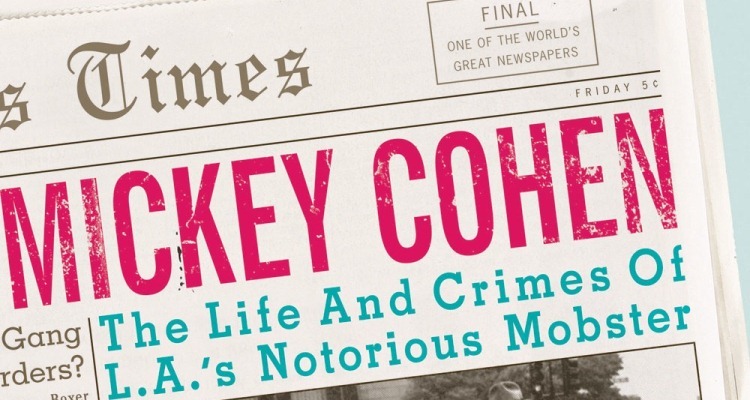 For us, Mickey Cohen is still one of the great mysteries of the underworld and films of the days focused on the five families of New York and often turned a blind eye to what was going on in their own backyards—for good reason. Unlike the fictional version portrayed by Sean Penn in Gangster Squad, the real Mickey Cohen was a far more complex figure, who operated and socialized on many levels. Her book jacket synopsis gives you a good background of what her book is all about. Film has long played a paramount role with The Luncheon Society. 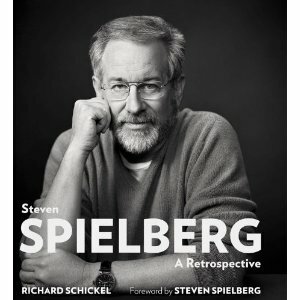 This year, we were pleased that Richard Schickel joined The Luncheon Society for another great gathering, this time to talk about his retrospective on Steven Spielberg. Schickel’s books remind readers of a more glamorous time in Hollywood because they are these large glossy endeavors that draw the reader into a great film story. 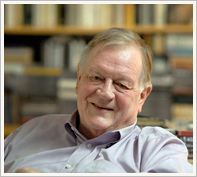 Schickel has a deft touch of capturing the full arc of a creative life and nobody knows the inner working of the studios (especially Warner Brothers where he created the well-received documentary “You Must Remember This.”) and I am pleased to have gotten to know him over the years. We are catching up on our narratives on The Luncheon Society for 2013 and we know that we are terribly behind. We should be quickly caught up. What made gathering with James Owen Weatherall more fun is that we were joined by long-time Luncheon Society member Elwyn Berlekamp , one of the founders of The Medallion Fund as well as professor emeritus of mathematics and EECS at the University of California, Berkeley. Berlekamp is known for his work in coding theory and combinatorial game theory. James Owen Weatherall is a physicist, philosopher, and mathematician. He holds graduate degrees from Harvard, the Stevens Institute of Technology, and the University of California, Irvine, where he is presently an assistant professor of logic and philosophy of science and a member of the Institute for Mathematical Behavioral Sciences. He has written for Slate and Scientific American. Editor’s note—Look for a bunch of narratives coming up quickly as we update our TLS site. There are roughly 20 new ones on their way. 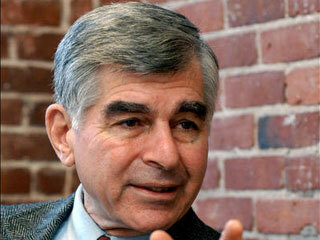 For Mike Dukakis, the 2012 election was one of the happiest in his life, and that includes a number of successful campaigns on his own behalf. Pleased as he was, he was certain that it would be a close night. Over the years, be it in state or national races, Democrats found ways to let leads slip away in the 11th hour. In 1968, Nixon would have lost had the race taken place 48 hours later. In 1976, Carter almost lost the race after building up a 34 point lead at convention. The 2012 election provided a double-win with Elizabeth Warren for the Senate and Barack Obama meant a victory for grass roots politics, something that Mike Dukakis has preached since he began his entire political career as a Selectman from Brookline. Mike Dukakis joins us on several occasions each year, with an early January meeting in Los Angeles and a San Francisco gathering in late February to coincide with his granddaughter’s birthday. The three-time Massachusetts Governor and 1988 Presidential nominee notes that the Obama team learned from their mistakes and missteps in 2010 midterms and came roaring back to win. The economy is still a long way from its full cylinder strength of the late 1990’s. We are coming out of the worst economic mess since the Great Depression. Worse for Obama, the collapse took place only months before he won the presidency in 2008, as opposed to Herbert Hoover, whose economic collapse took place early in his term.